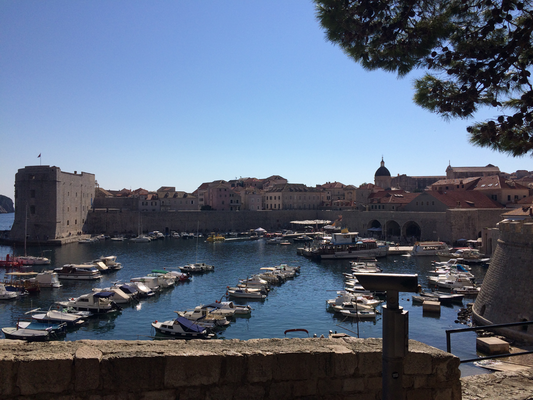 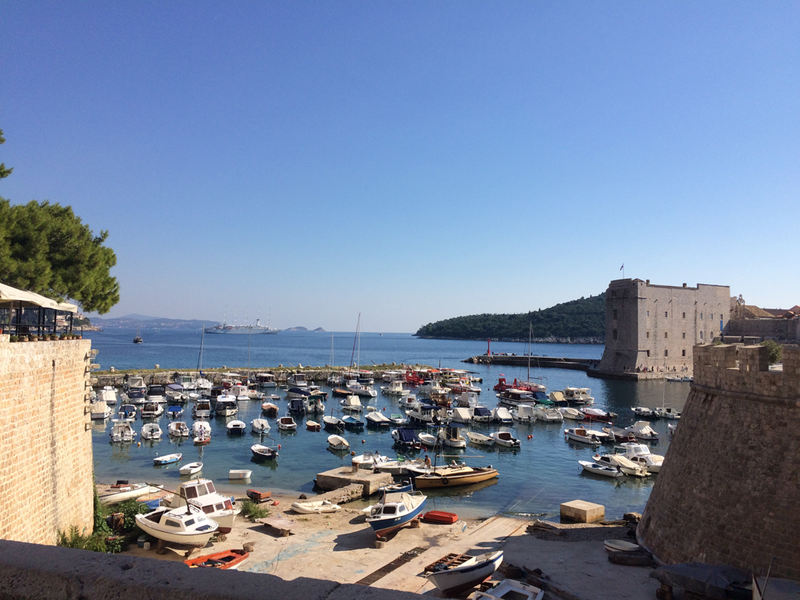 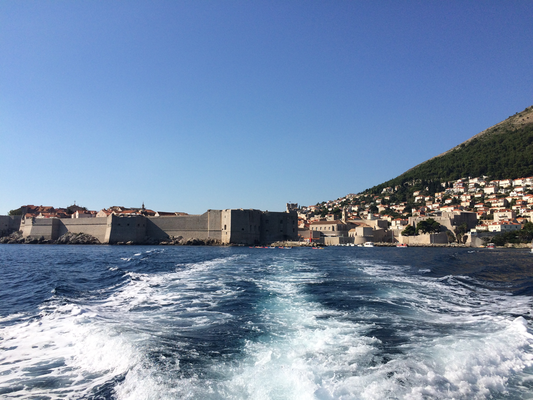 Dubrovnik invites you to discover its medieval beauty - don’t hesitate! The Old Town which is a world heritage site of UNESCO since 1979 offers a completely preserved medieval architecture surrounded by historical city walls. 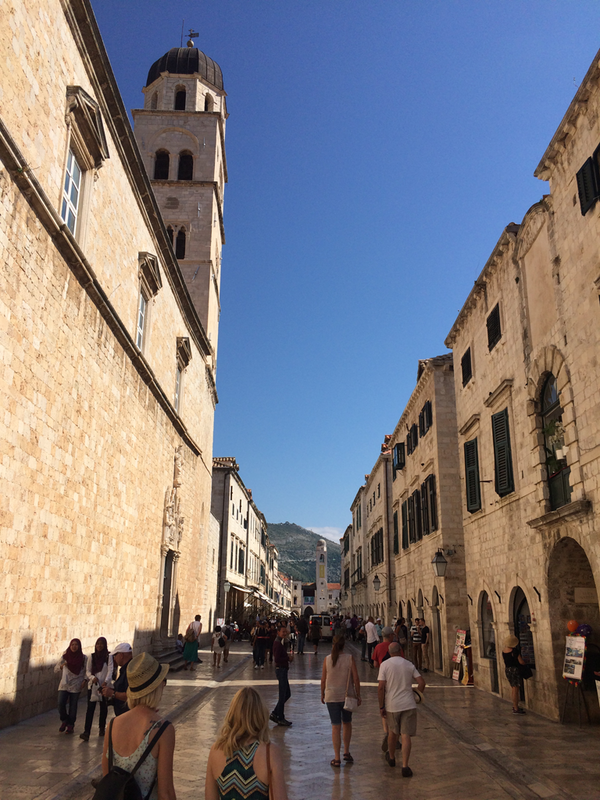 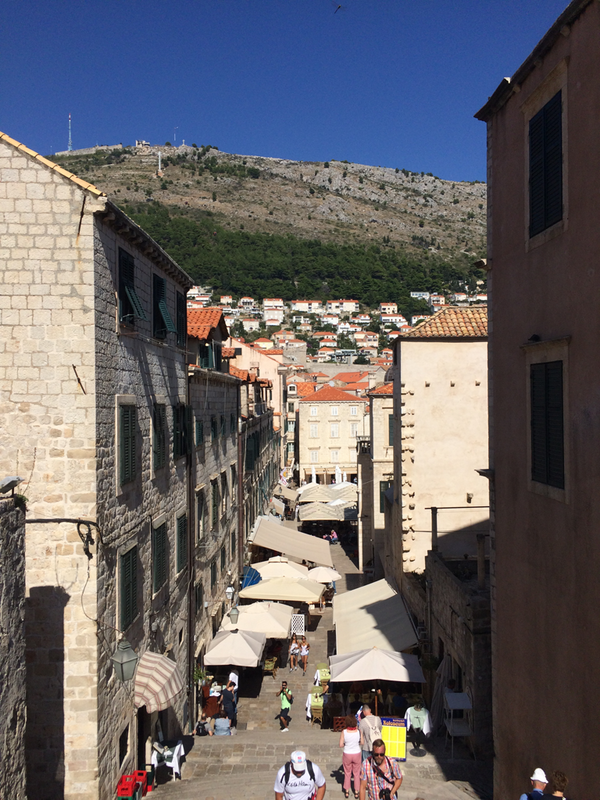 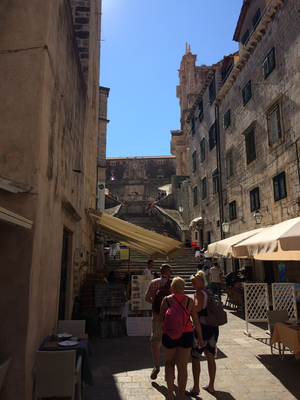 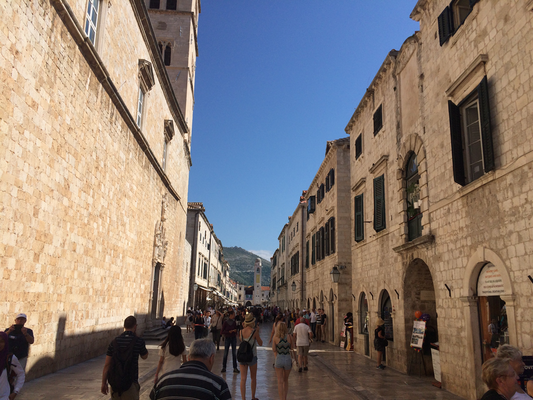 Have a walk on Stradun, watch the town from the city walls, visit the rector’s palace and don’t miss the world renowned Summer Festival in july and august.Various galleries show you the way of Dubrovnik art. 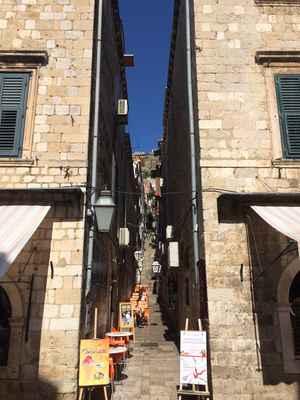 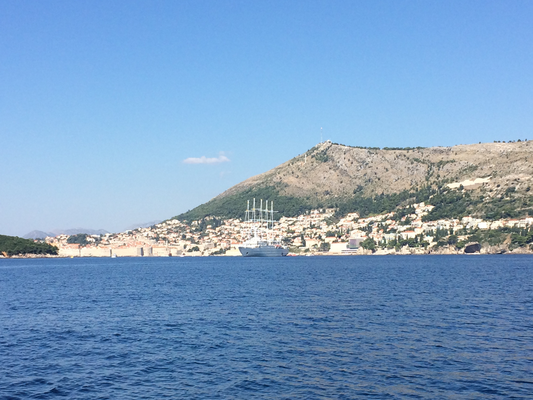 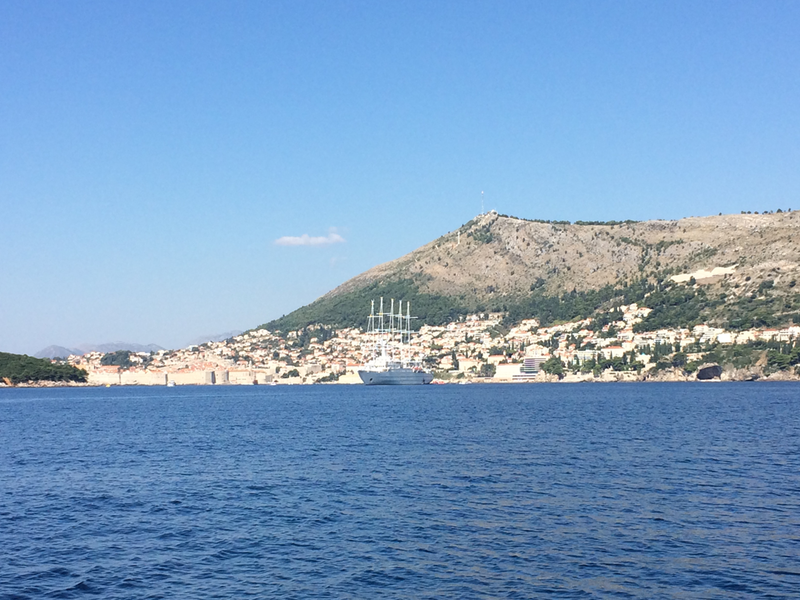 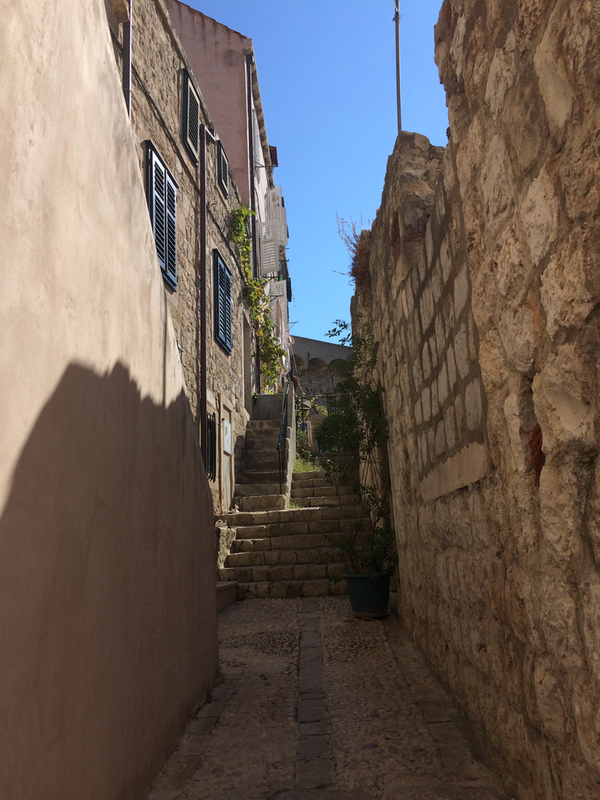 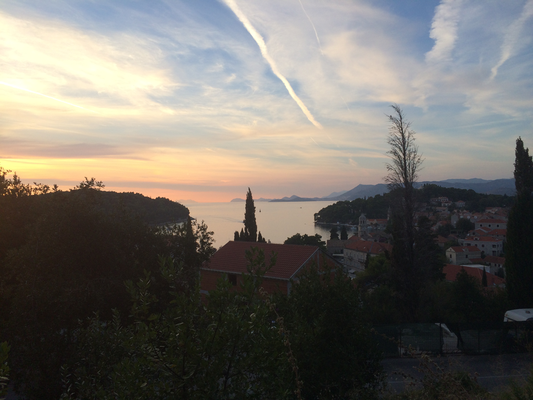 Then you should "venture" to visit the modern Dubrovnik – no fear you will not find any skyscrapers or architecture of concrete. But you will find a lively and mediterranean way of life, wonderful coves and cosy places to rest. 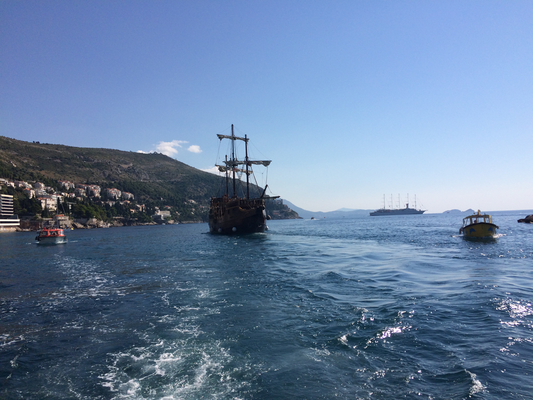 May be you even want to make an excursion to the Elaphite Islands or a day trip to Korcula famous for the medieval plays like "Moreška". 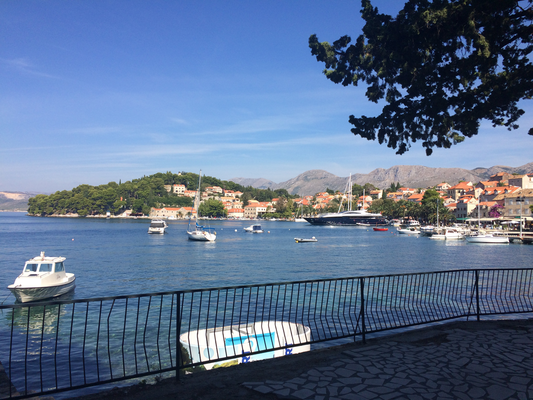 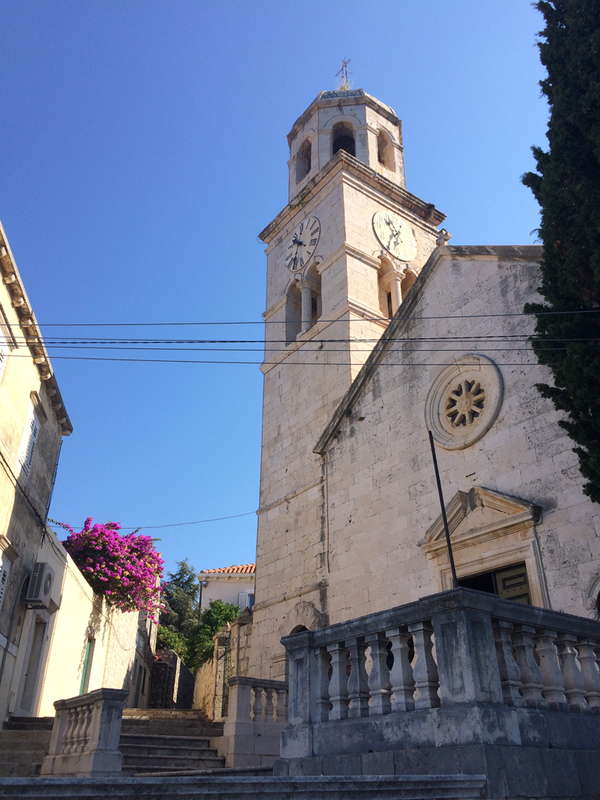 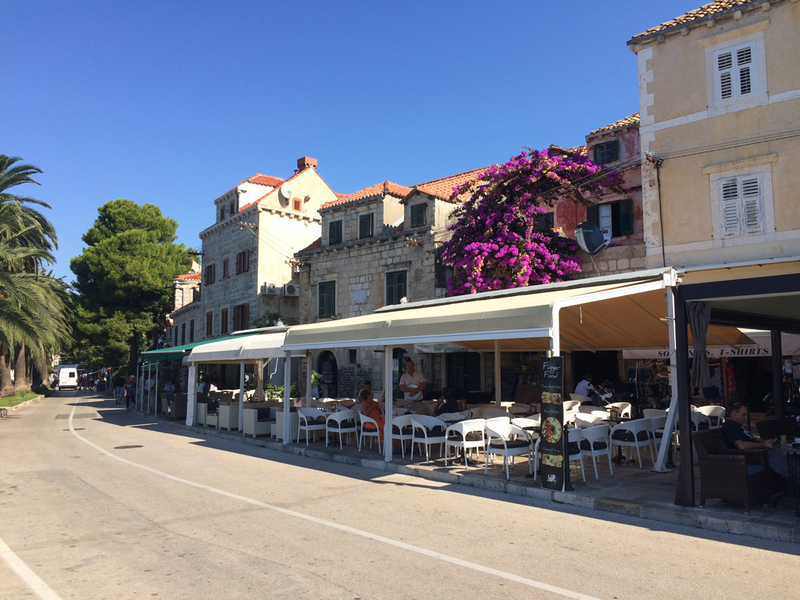 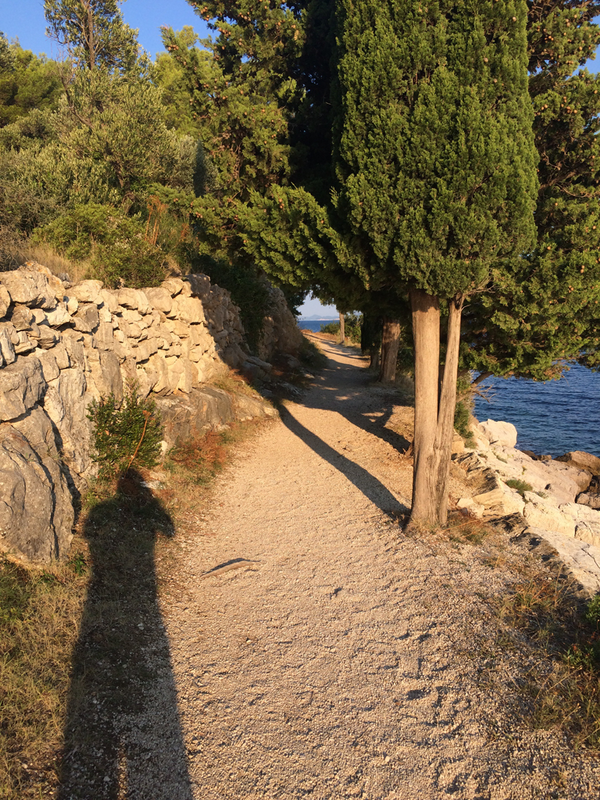 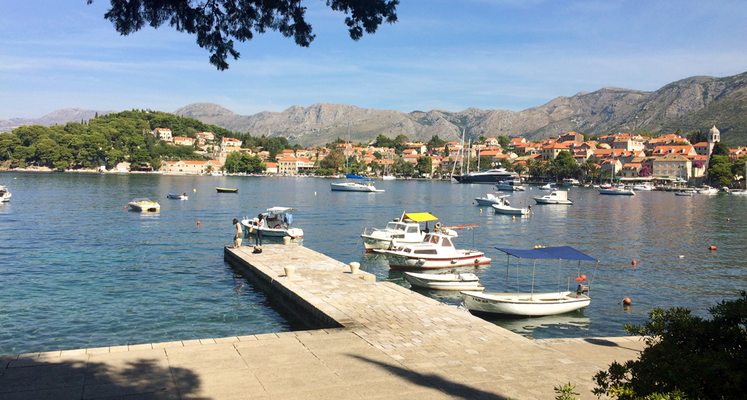 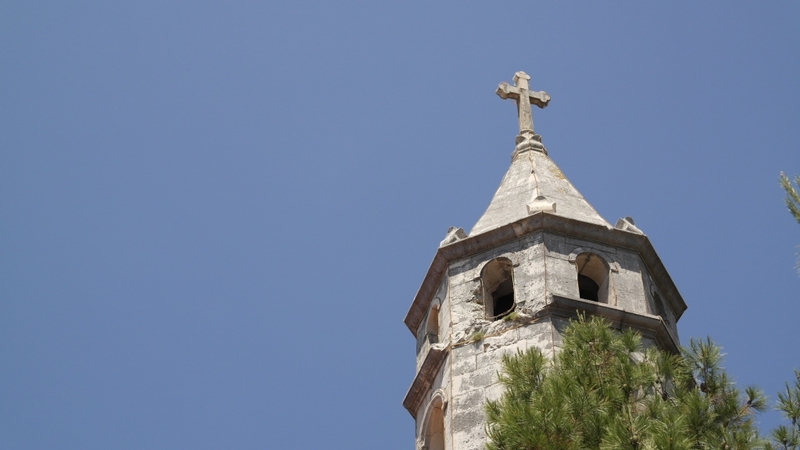 Cavtat’s old town reveals its charm through narrow streets, wonderful summerhouses and palaces. 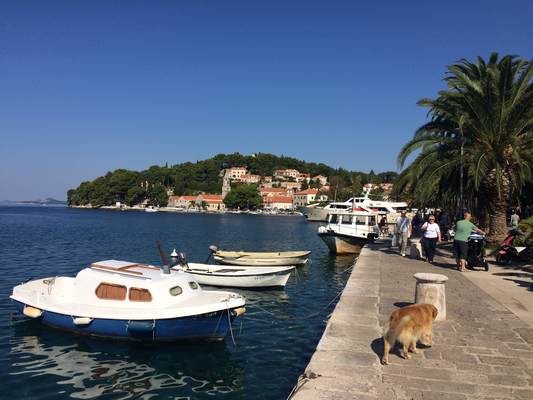 This atmosphere together with a healthy clima and the warm hospitality attracts many visitors throughout the whole year to come to Cavtat. 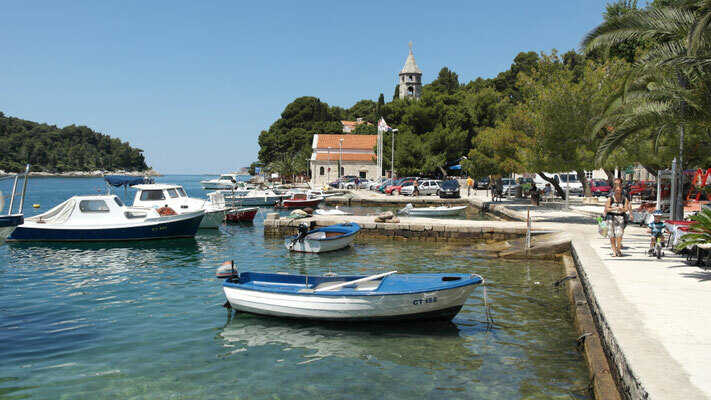 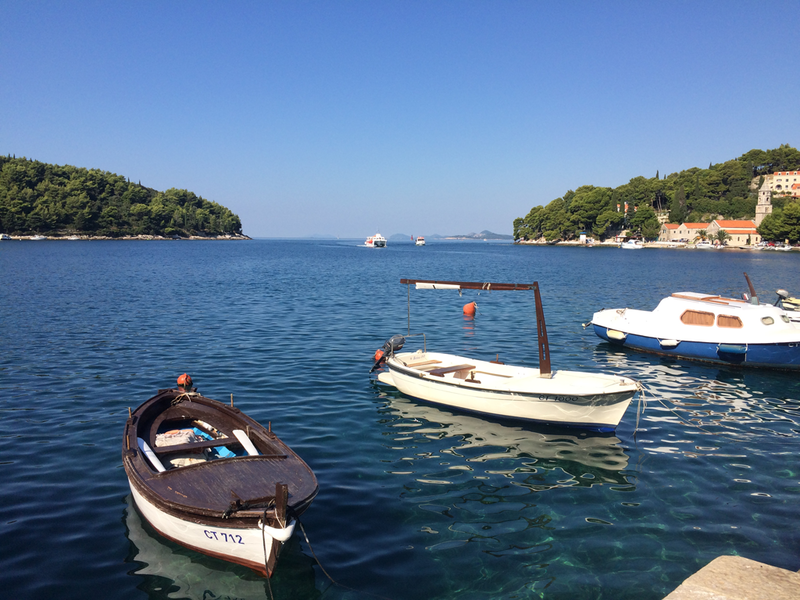 They discover the beauty of the peninsula, watch a water-polo ball, drink a cup of cappuccino on the Riviera sitting under palms or just enjoy the atmosphere created during the summer festival of Cavtat – if they are not joining the famous summer festival in Dubrovnik. Hikers will find an excellent area to explore the wonderful valley of Konavle - an ideal spot even for going on an organised safari. 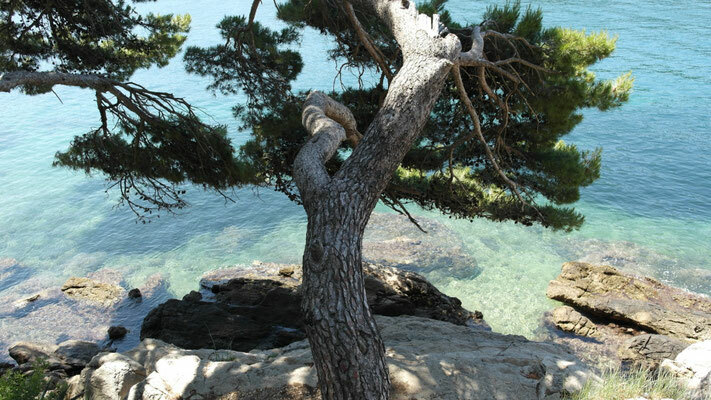 For information on weather conditions see www.weather.com. No guarantee for above information.